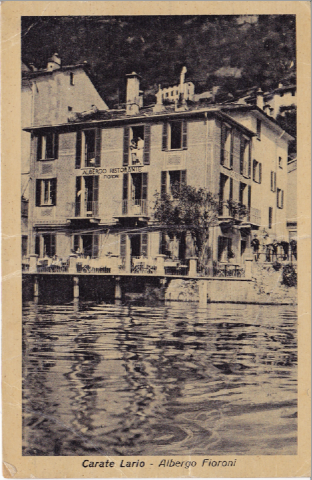 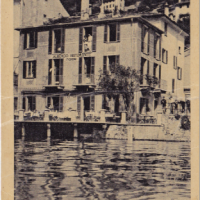 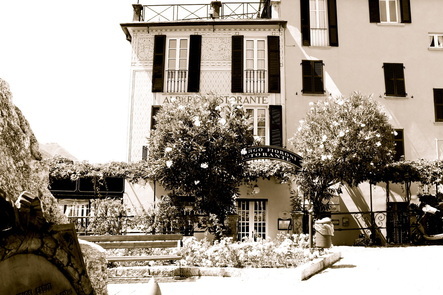 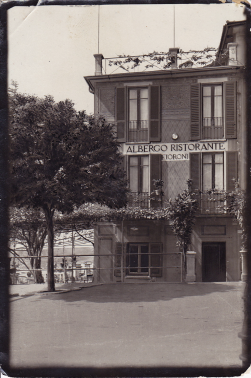 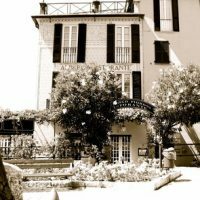 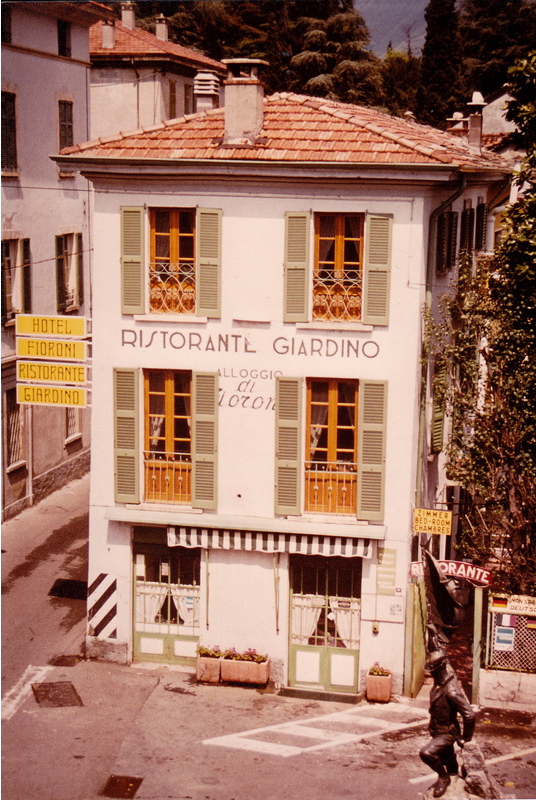 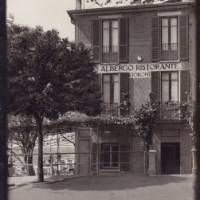 The Hotel Restaurant Fioroni is in Carate Urio, a small picturesque town on Como Lake’s shores. 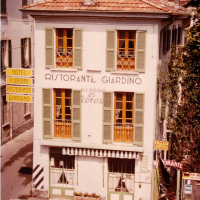 The history of the Fioroni family is related with lake and tourism, work and the daily care to serve the customers in the best way. 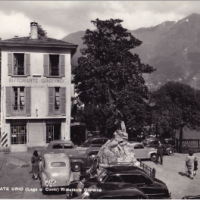 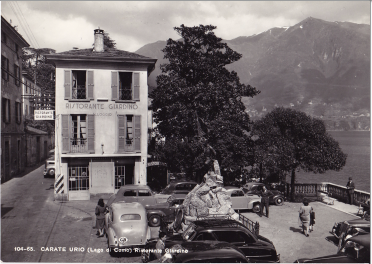 The business started in 1928 when grandpa Giuseppe, who was born in Lasnigo, got fascinated by the building in front of the Villa Pliniana, that at that time was a parsonage.